Vapor Dynasty Expo has established itself as a premier Vape & Ecig expo. VDE has brought together hundreds of companies from around the nation and world together under one roof. Vapor Dynasty Expo has established itself as a premier Vape & Ecig expo. VDE has brought together hundreds of companies from around the nation and world together under one roof. 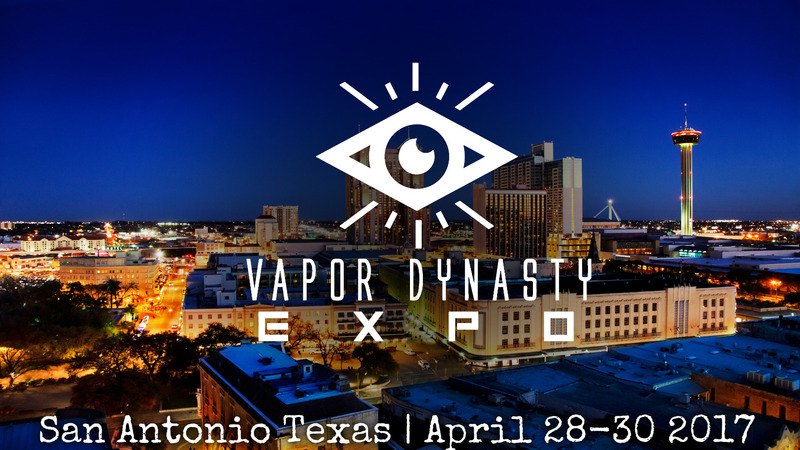 Thousands of consumers and business owners have experienced the success that Vapor Dynasty Expo delivers to both business owners and consumers alike. 2017 will bring the 4th installment of Vapor Dynasty to San Antonio Texas. Vapor Dynasty Expo is an 18 Event and 21 to drink, all attendees must be of legal age to purchase tickets and will be carded at door as well as at vendor’s booth. All attendees are required to have a valid state issued ID (i.e. Drivers License,Passport).